We are a fiercely dynamic team of entrepreneurs! Our diverse skill sets are an asset in conceptualizing creative, unique, branding and marketing solutions for our varied clients. Our commitment to service excellence is guided by our incredible leader, Medina Harverye. The combination of experience (in maturity) and great innovation (in youth) allows us to be a truly transformational team. Dandelion Breeze is committed to creating rewarding experiences and the delivery of the highest quality client service experience. The name itself was conceptualized to encapsulate the essence of transformation – a dandelion is continuously sowing the seed of sustenance which in turn continues to produce. This is what Medina and her team strives for with DB. We look to sowing seeds into ‘good soil’ which means working with whom we find value in, and in turn they find value in what we do. We are MAC Charter and BEE (Level 1) compliant. We are 100% black owned aswell as being 100% female owned. Our services include Strategic Marketing Concepts, Experiential Brand Activation and Event & PR Execution. We serve as advocates for your brand, activating your product, giving it a kick start in the right direction causing a huge increase in your sales and profit. We aim to create loyalty between your company and your customers, ensuring recurring business. We always do far and beyond, adding far more value that what we charged for. We are always looking to participate in mutually beneficial partnerships. We will always show up even when you dont feel like it. We can ensure that we will deliver on what we promise no matter the costs. 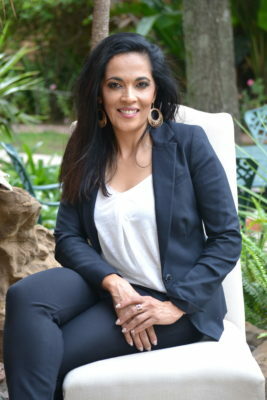 Medina Harverye, Founder and Managing Director of Dandelion Breeze, is a self-made business woman with a commitment to quality and excellence in service delivery and the ultimate goal of client satisfaction. 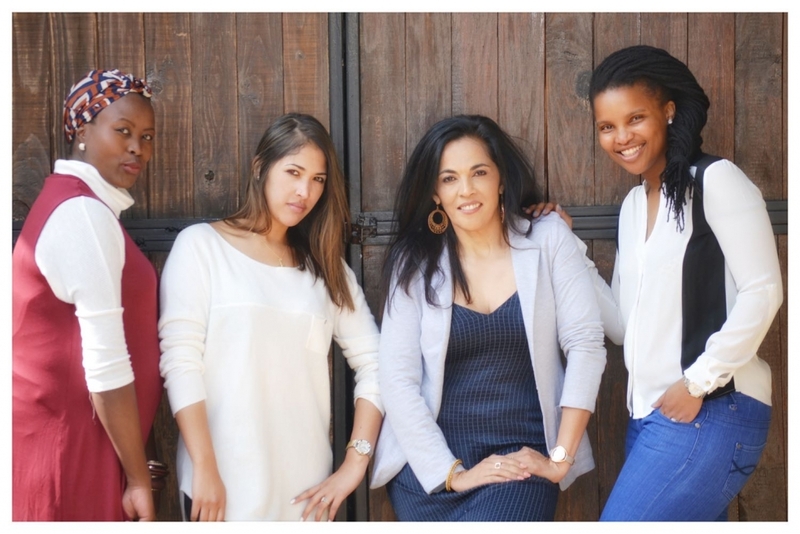 Her working life began in South Africa at one of the largest advertising agencies and it was here that she gained her vast and varied experience in client service, marketing and advertising. With this proven track record in an incredibly demanding industry and an ambitious spirit, it was only natural that Medina would put her entrepreneurial skills to work. She left the world of advertising and founded Dandelion Breeze, created to support Social Entrepreneurship, a company to which Medina is incredibly devoted.